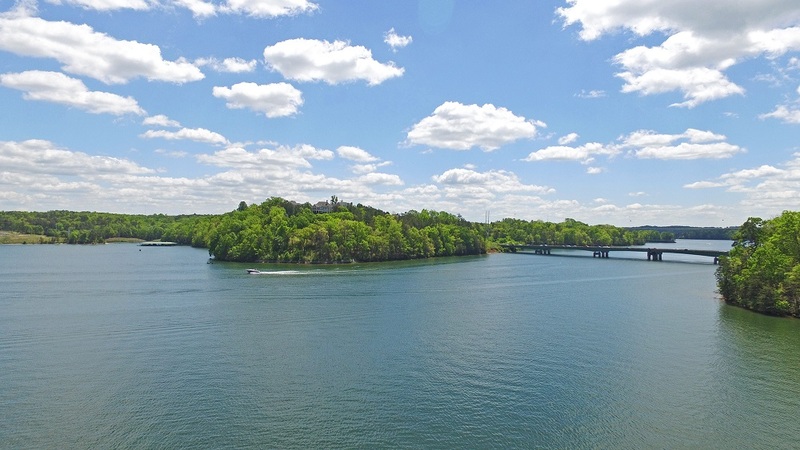 Great views- a special place to build your home. 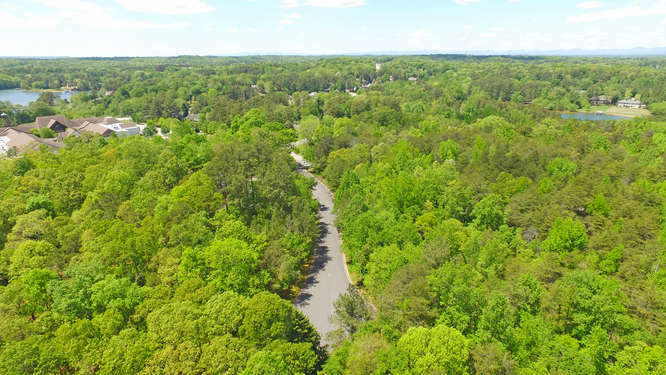 Aerial of street and surroundings. 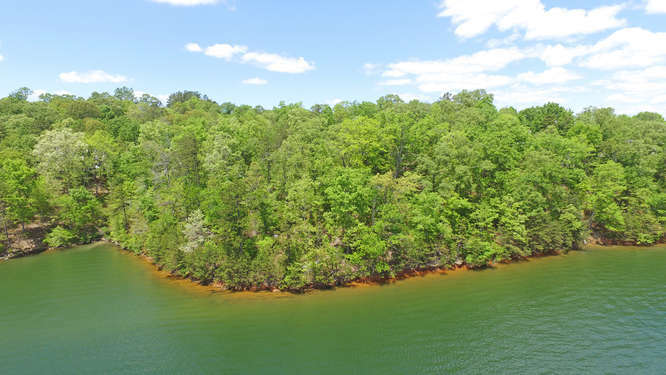 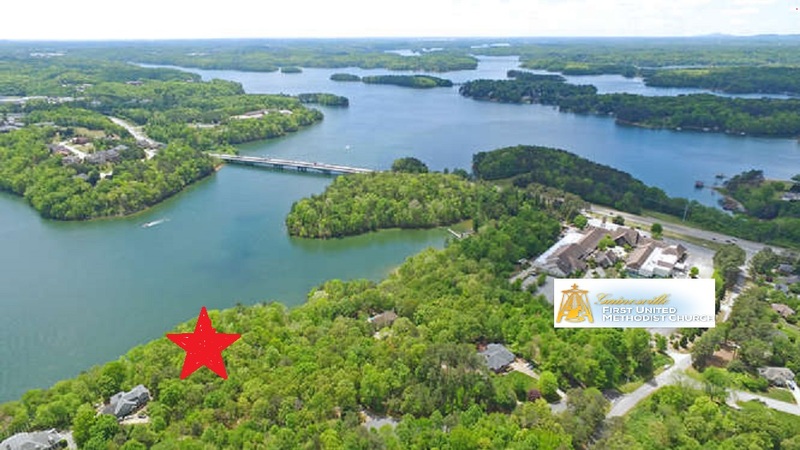 2 beautiful City of Gainesville lake lots (Each lot has just been flagged for easy walking on site) overlooking Lake Lanier just behind Gainesville First United Methodist Church on private upscale cul-d-sac. 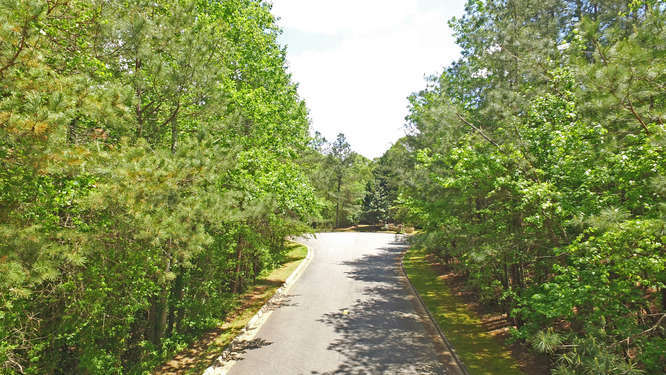 Build 2 houses for the entire family or one BIG one! 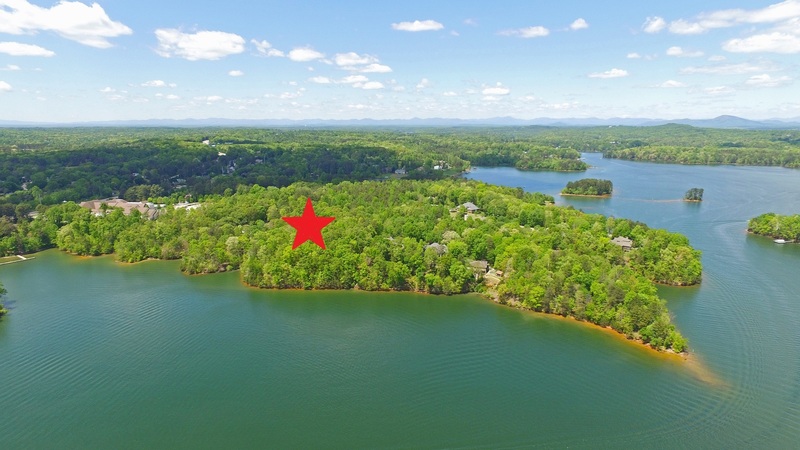 **No boat dock permits but tremendous elevated winter views and summer views of the huge hardwoods with extra corp line buffers for real privacy. 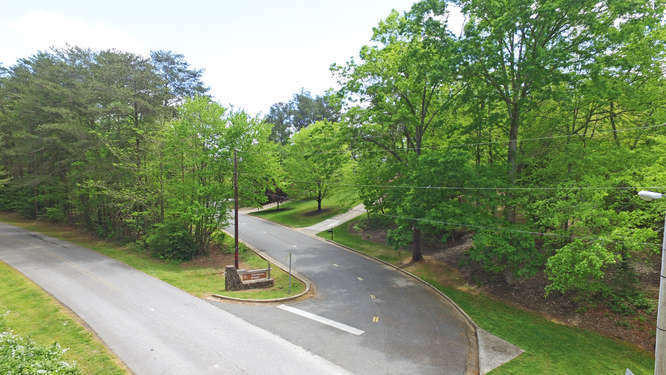 You may purchase both lots (1.49 acres) for $250,000. 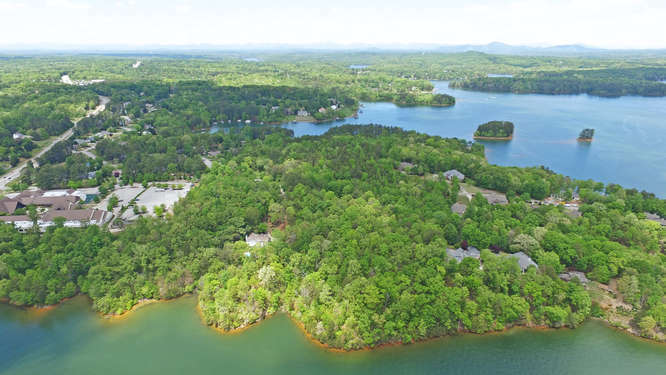 **Easy and convenient to Chattahoochee Country Club (about 1 mile) with boat docks, tennis, golf, and private dining.